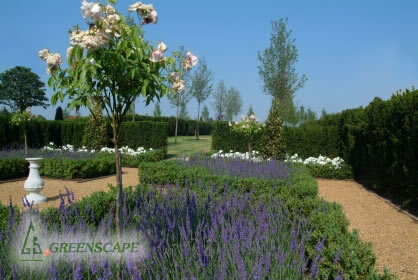 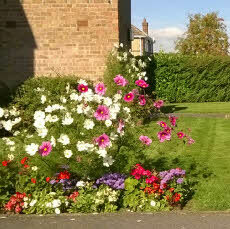 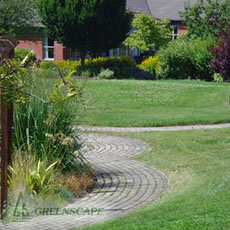 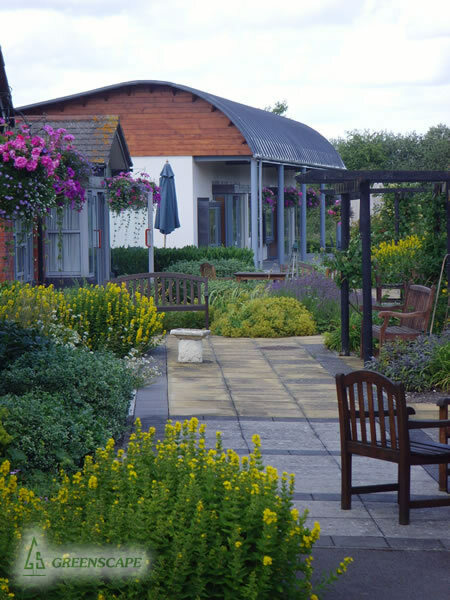 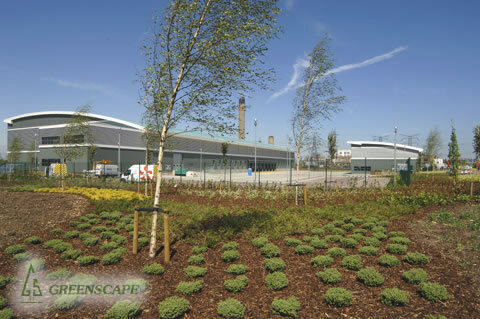 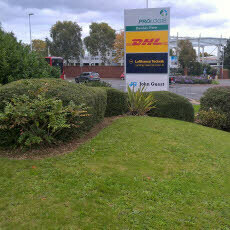 Greenscape Services was formed over 20 years ago by Sheila Wade and Richard Ellis. 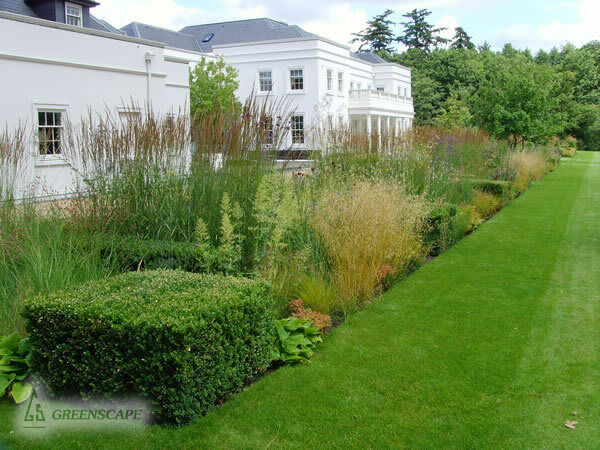 Sheila is an award-winning designer with a decade’s experience in landscape planning and management and Richard has over 4 decades of experience in landscaping, planning and project management. 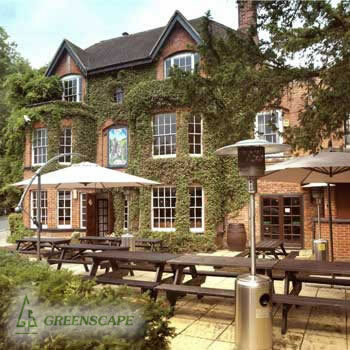 Bruce Wade joined the company in 2003 bringing experience of customer relationship management, project management and project planning to Greenscape. 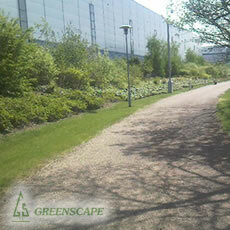 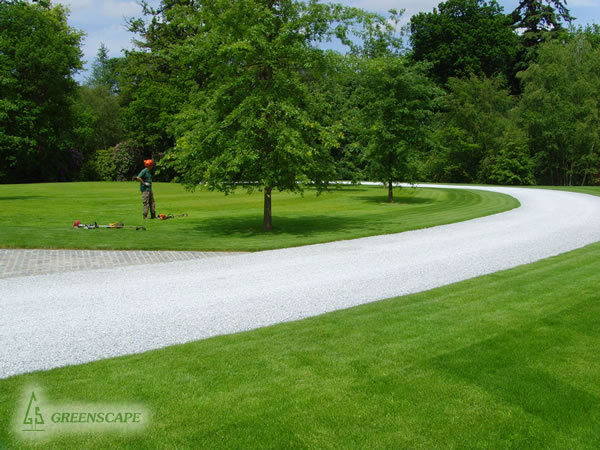 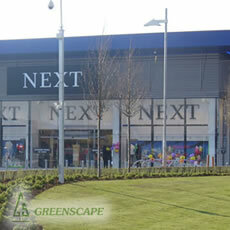 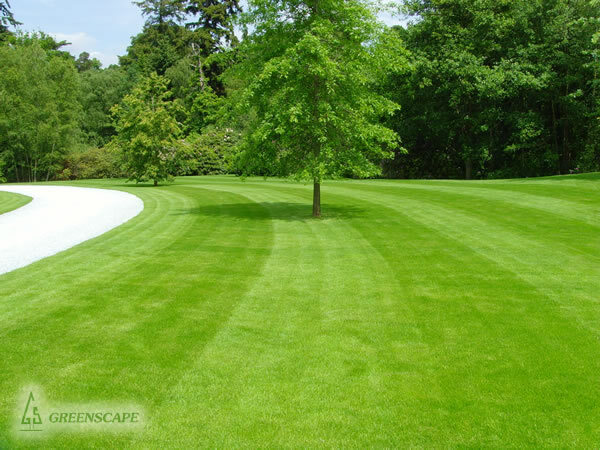 Greenscape is proud to provide our clients with a wide range of services. 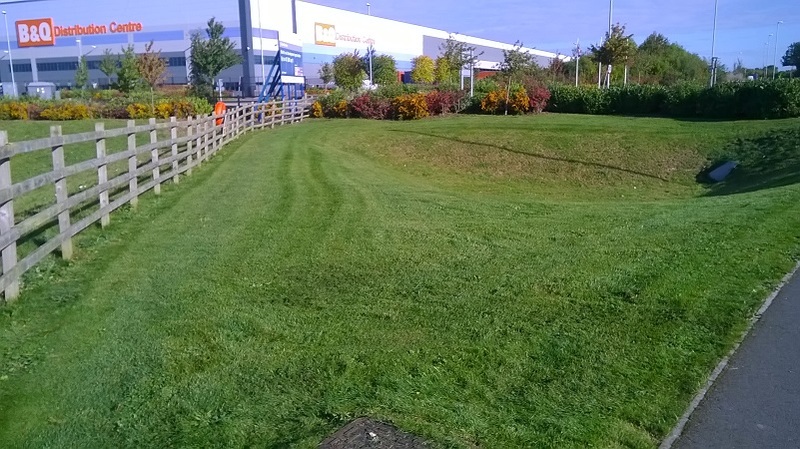 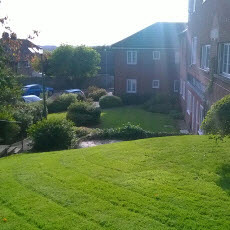 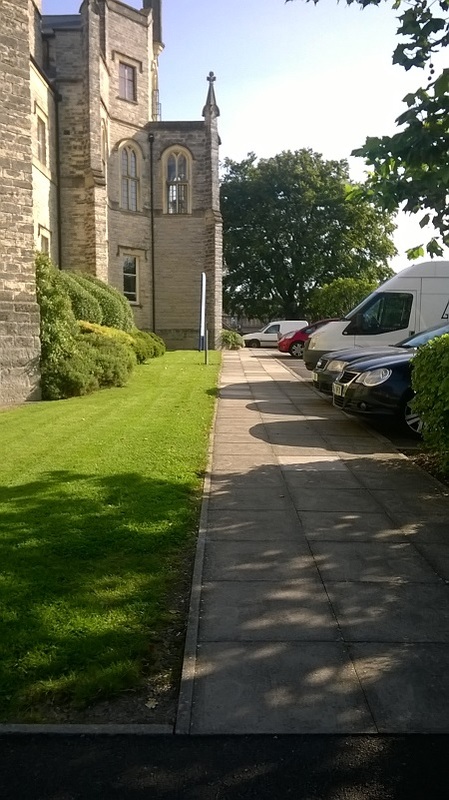 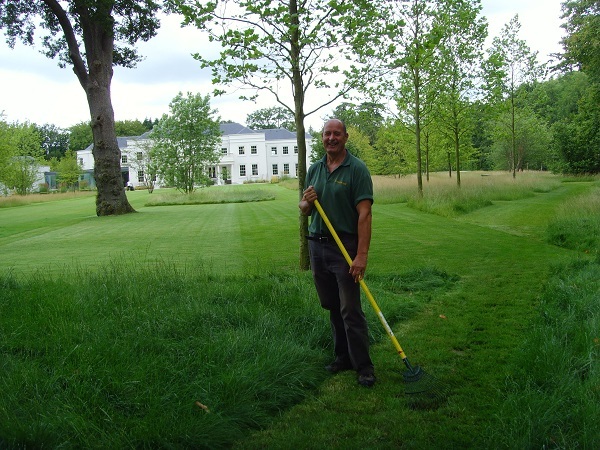 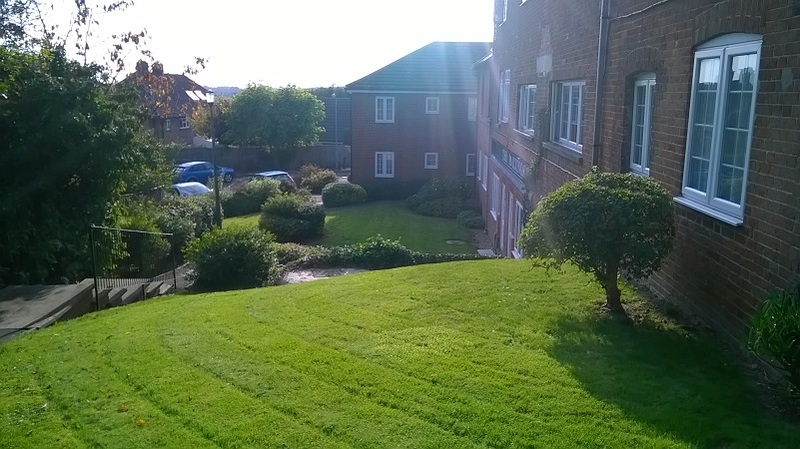 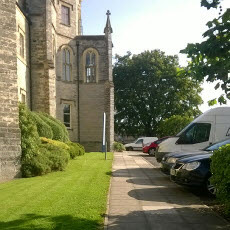 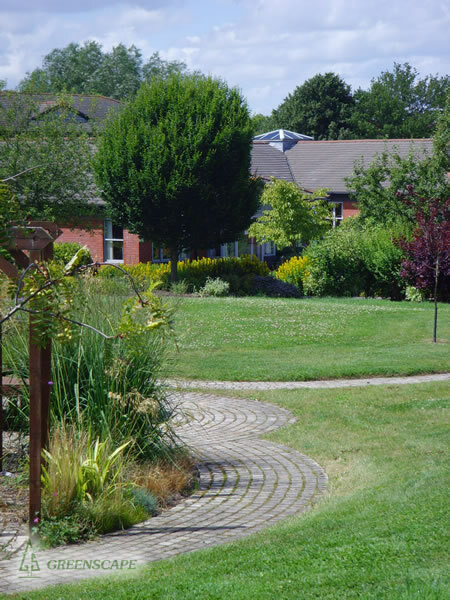 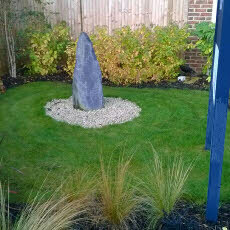 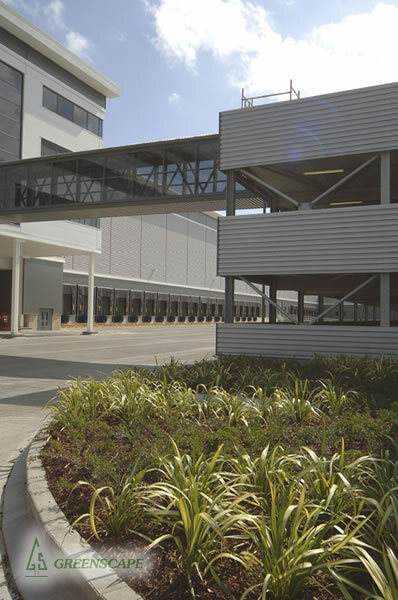 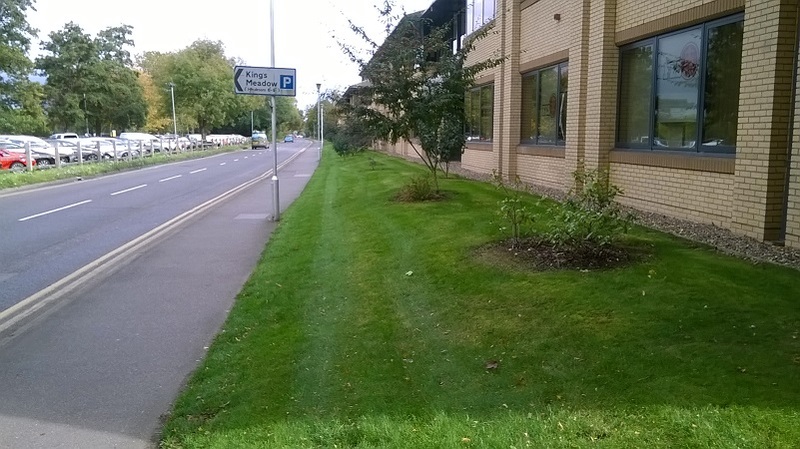 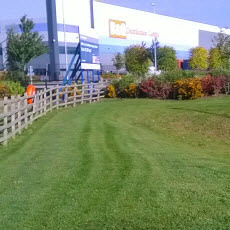 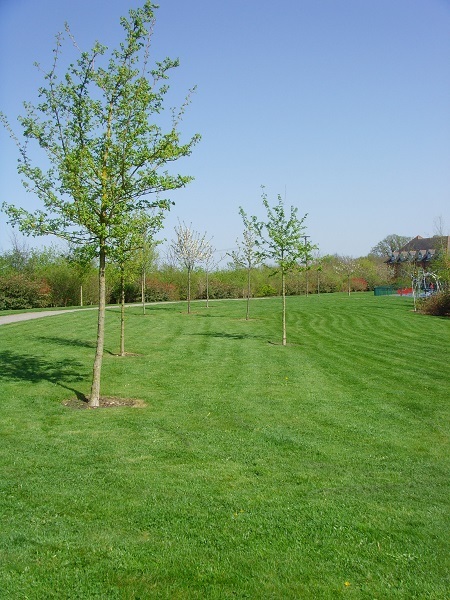 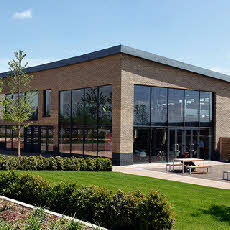 This includes caring for newly planted landscapes through the indemnity period; bringing existing, poorly maintained landscapes back to specification with remedial visits; and continuing regular maintenance of existing grounds - providing the same attention to detail, with a highly qualified workforce, whether the site is large or small. 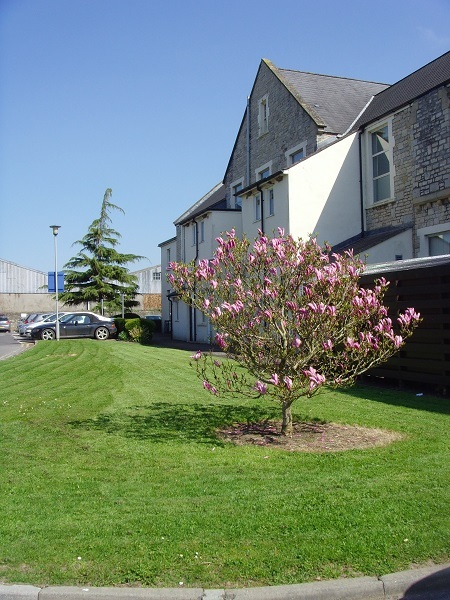 We work for a number of Managing Agents such as Cushman and Wakefield, Peverel OM, Workman, Devereux and Young Associates. 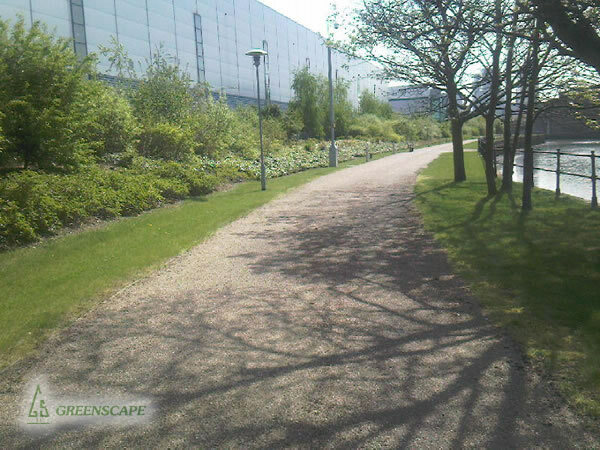 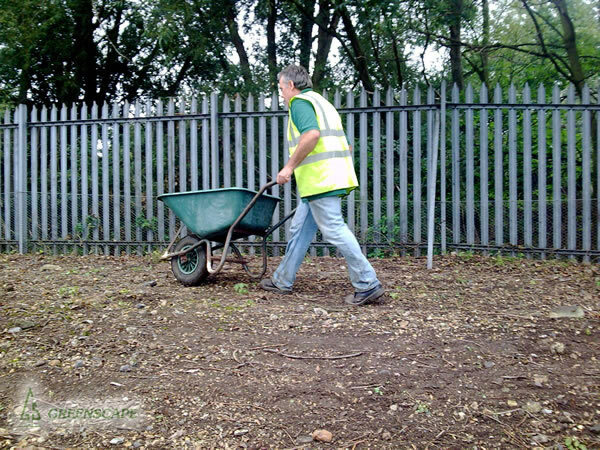 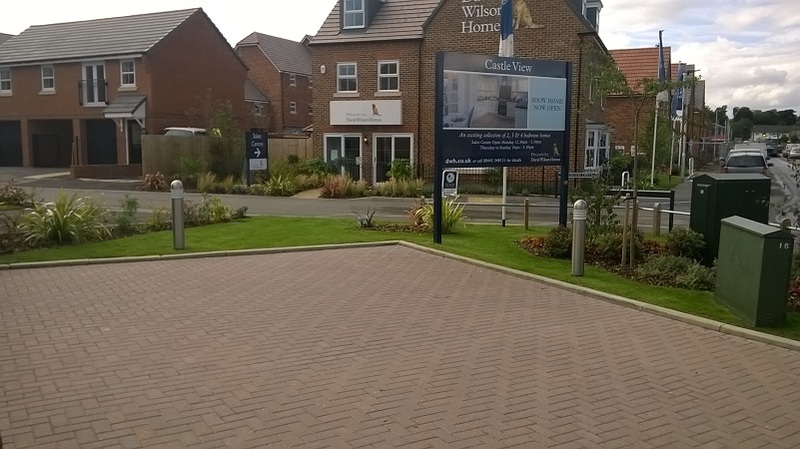 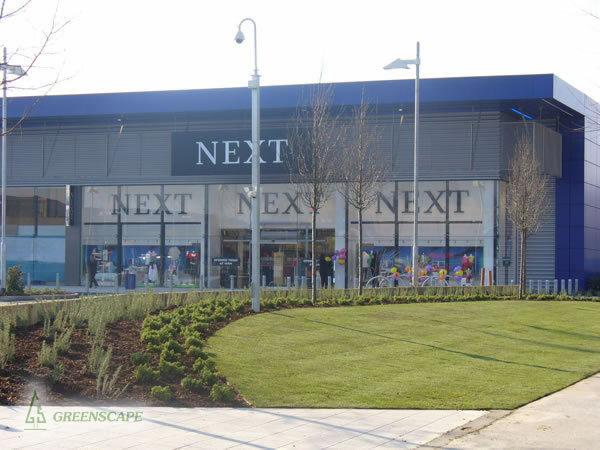 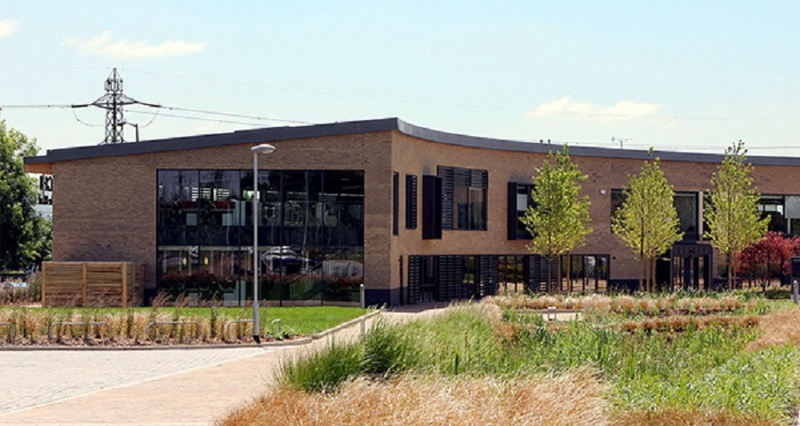 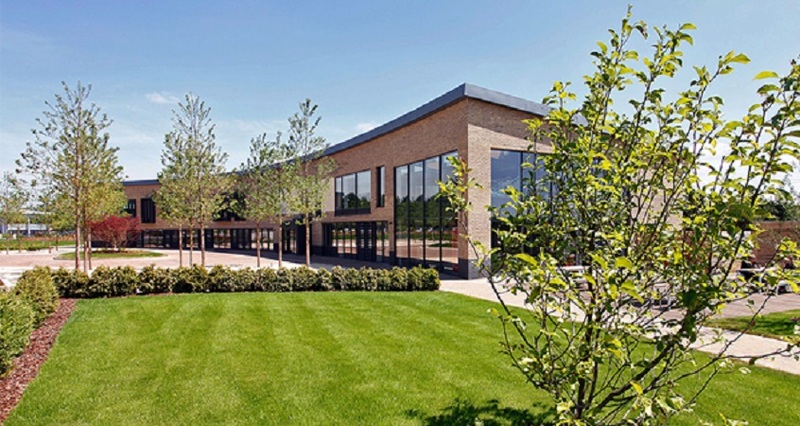 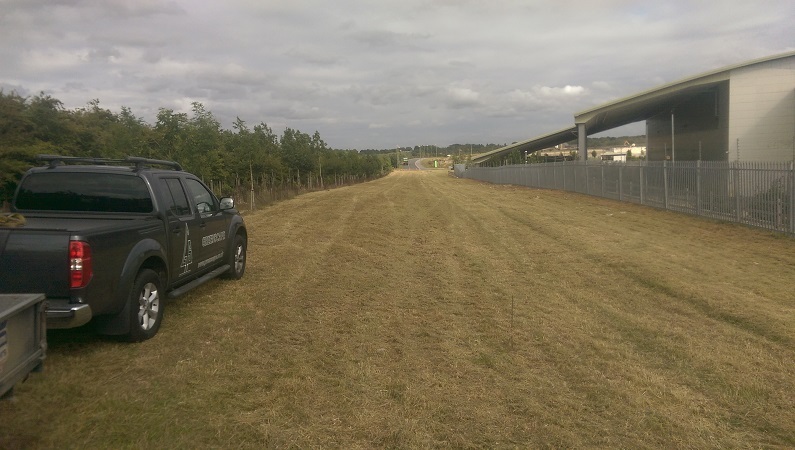 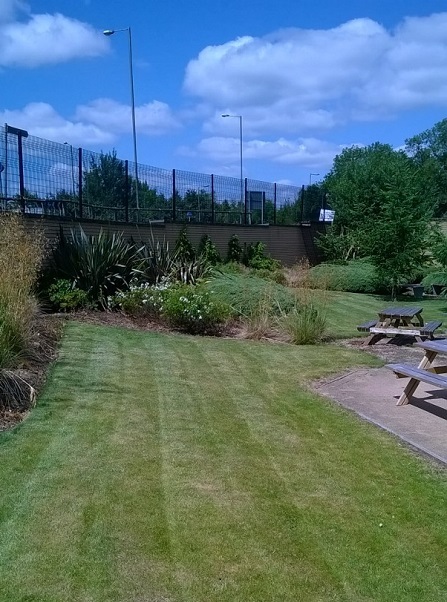 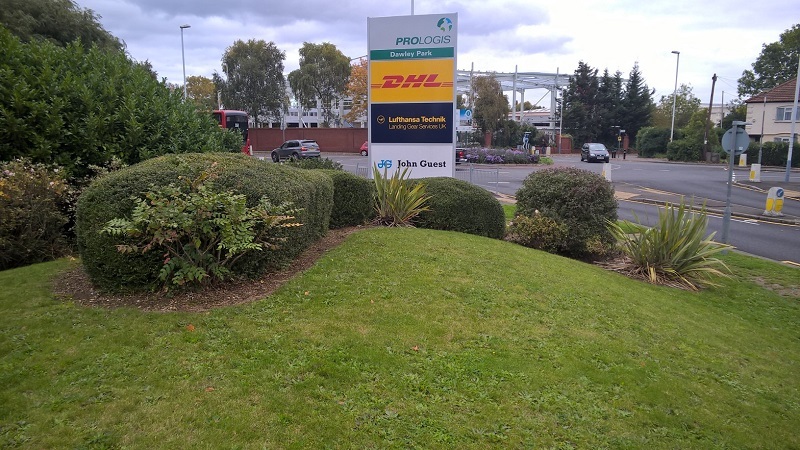 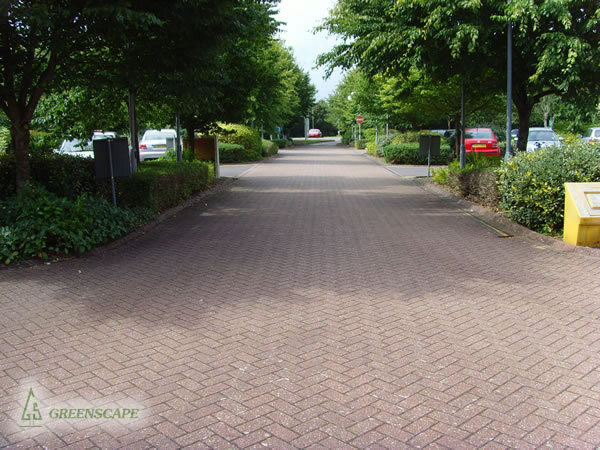 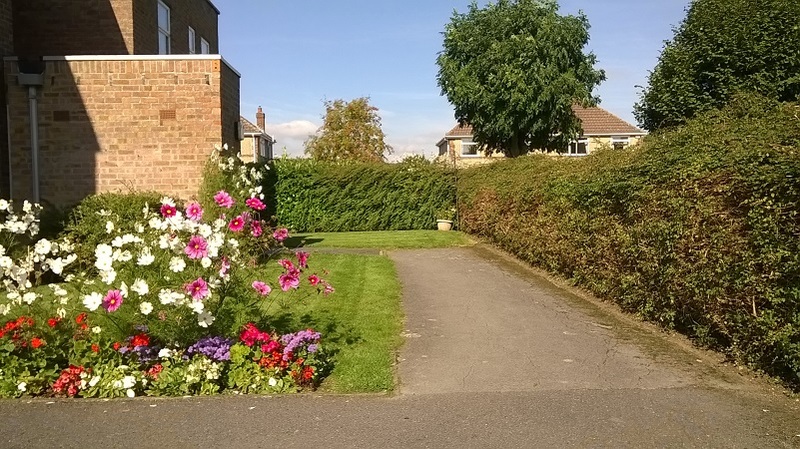 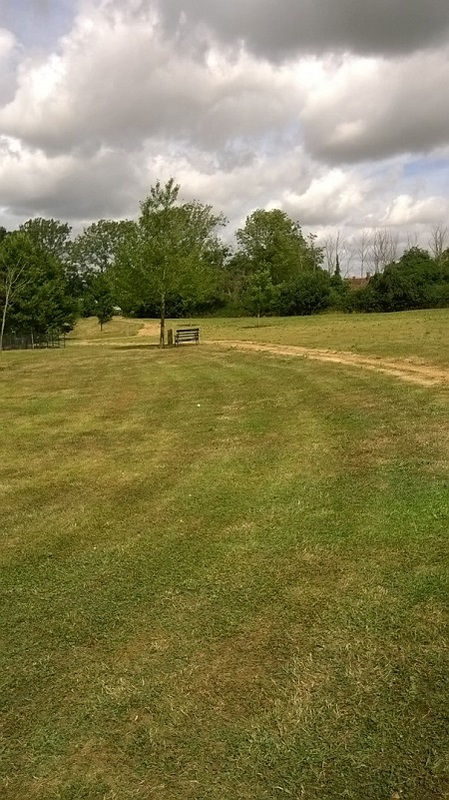 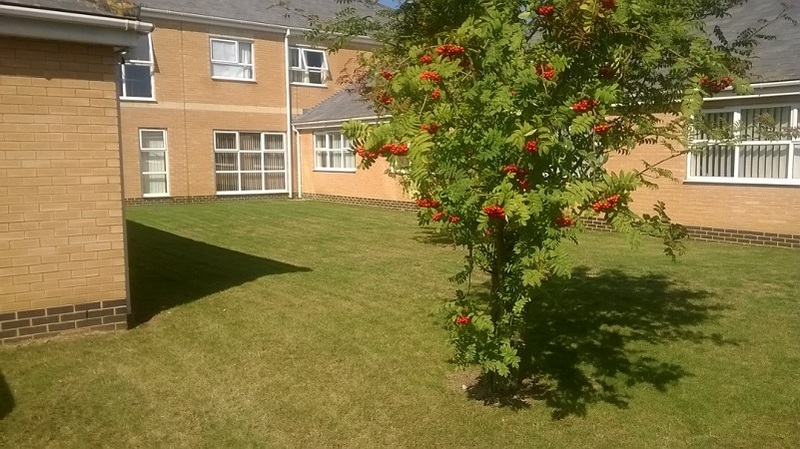 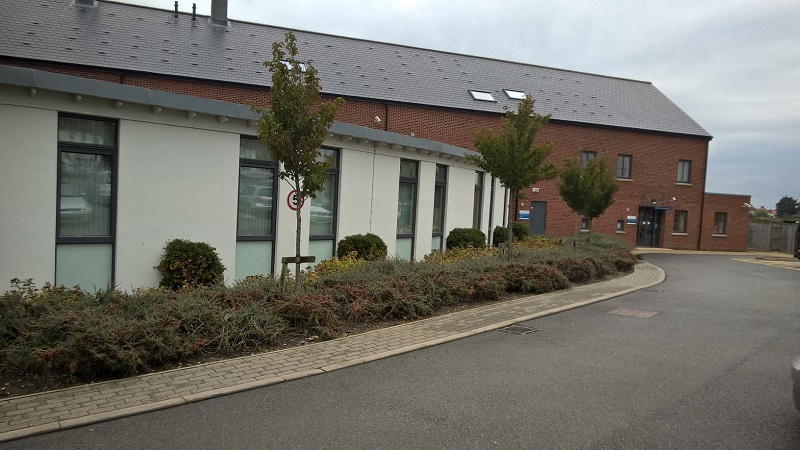 In addition we work on behalf of national landscaping installers such as Whiting Landscape Limited and Willerby Landscapes Limited for their clients including Gazeley’s, British Land, Prologis and Goodmans where we look after between 40 and 100 sites at any one time. 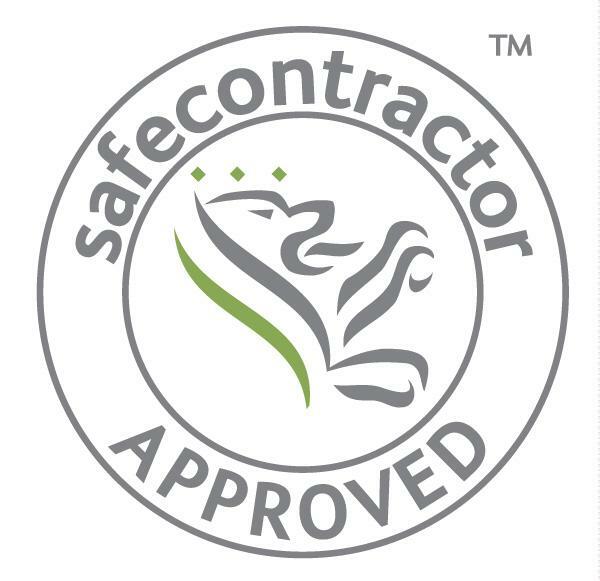 We are proud of our achievements and are keen to attract new clients whilst offering the highest quality of service to our existing clients.